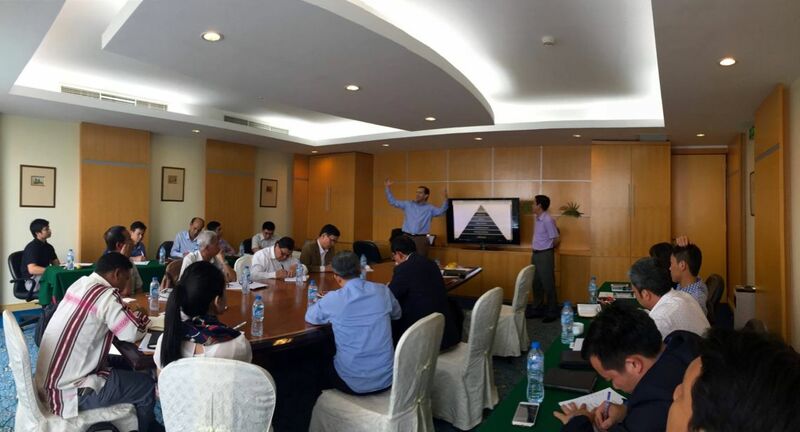 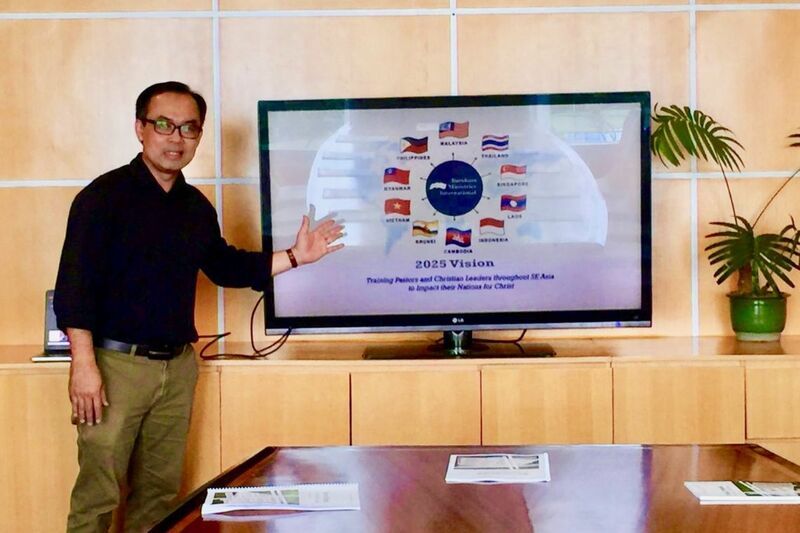 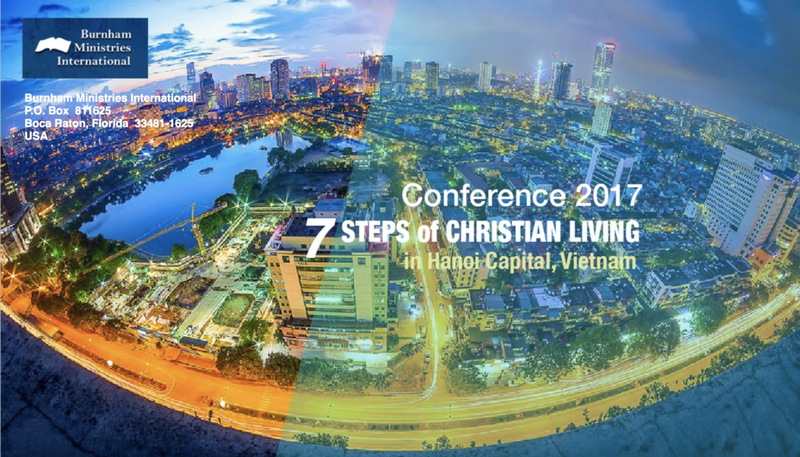 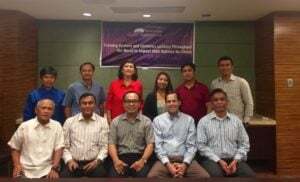 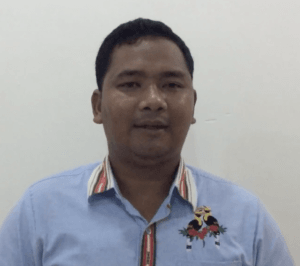 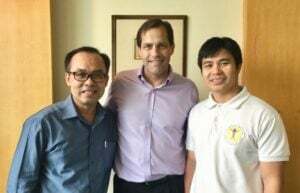 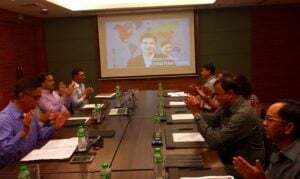 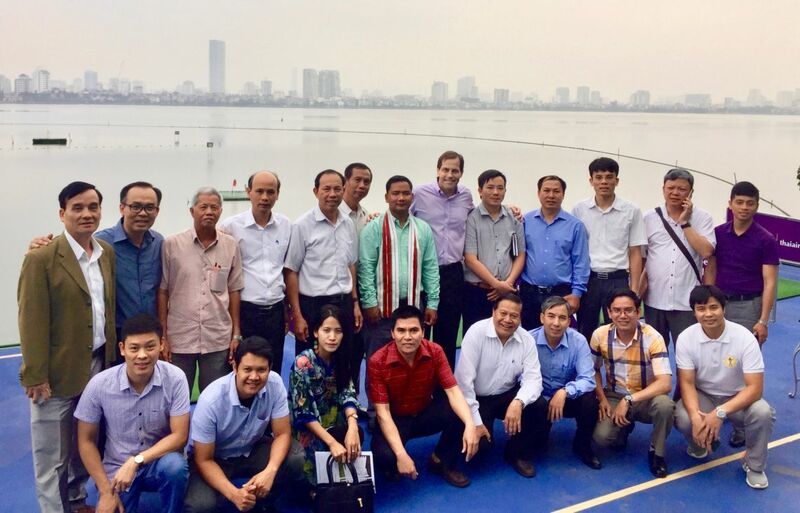 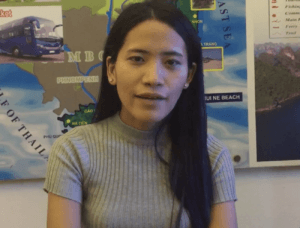 Accompanied by BMI Regional Director for SE Asia, Dr. Joshua Nguyen, Jonathan taught the 7 Steps of Christian Living to men and women leaders from many different areas of the country. 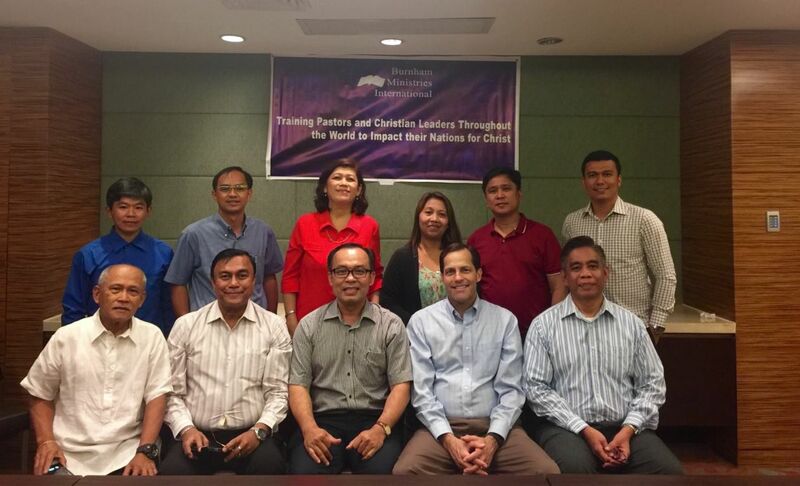 Seminary Deans, professors and pastors from four South Asian Countries (Laos, Myanmar, Cambodia, Vietnam) were trained in the Seven Steps of Christian Living Discipleship Course! 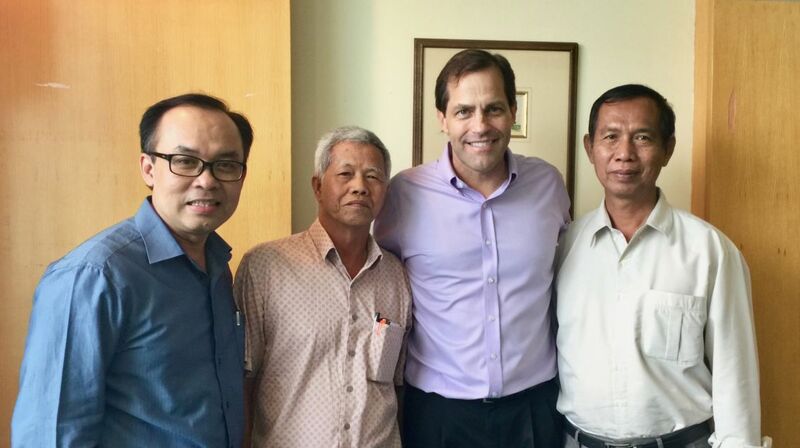 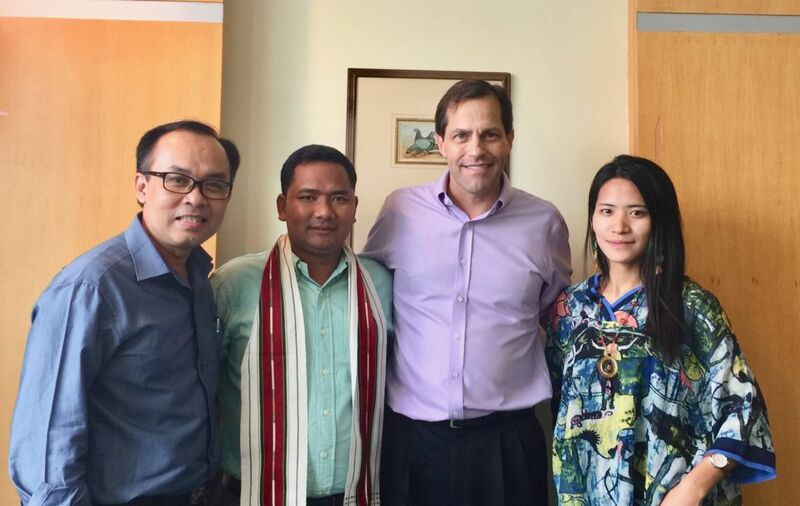 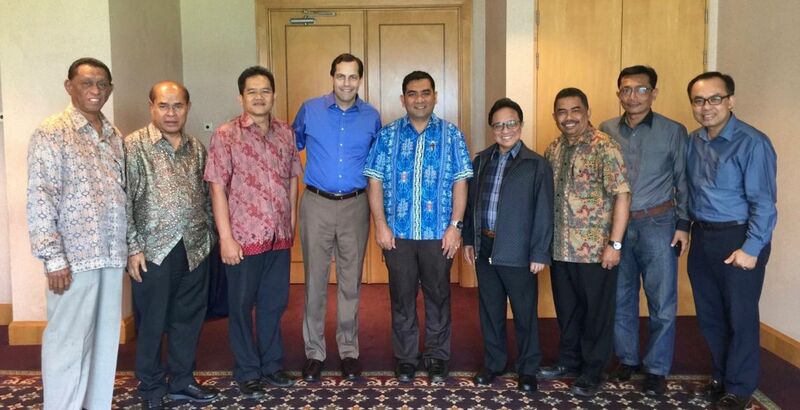 For the first time, Jonathan traveled to Indonesia for strategic planning. 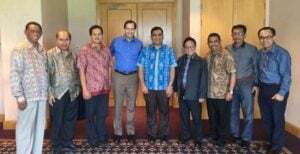 Jakarta, the capitol, is the most populous city in Indonesia. The official metropolitan area is the second largest in the world, and Indonesia is the LARGEST POPULATION OF MUSLIMS IN THE WORLD! BMI held a Vision Casting of Discipleship, Mentorship & Multiplication with many of the country’s top Christian leaders. 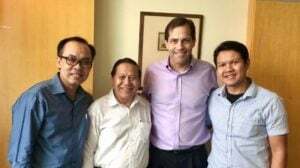 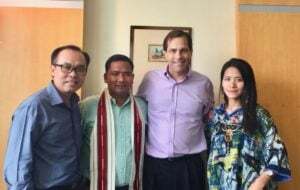 We are grateful for their lives, ministries and warm hearts to come with visions for discipleship in their part of the world!Many people do not know that Indonesia contains the highest population of Muslims in the entire world.